The Delhi High Court has directed the Paralympic Committee of India (PCI) to conduct selection trials for veteran paralympian Naresh Sharma, who has questioned the selection policy and the entire process of selection by the PCI. As per the court order, the trials will be held on March 29 in the presence of representatives of Sports Authority of India (SAI) and National Rifle Association of India (NRAI) and the results will be placed before the court on April 2. The order also stated that incase Naresh’s scores meet the selection criteria, steps will be taken to sent his name for participation at the World Shooting Para Sport Championship to be held in Cheongju, Korea. The World Shooting Para Sport Championship is very important since it offers quota places for the 2020 Paralympic Games. The court’s direction came while hearing a petition filed by Naresh after he was not included in the 15-member squad named by the PCI for the ongoing World Shooting Para Sport World Cup in Al Ain, UAE which is a qualifying competition for the World Shooting Para Sport Championship. The Arjuna Awardee, who has represented India at five Paralympic Games, filed the writ petition, questioning the selection policy and the entire process of selection by the PCI. 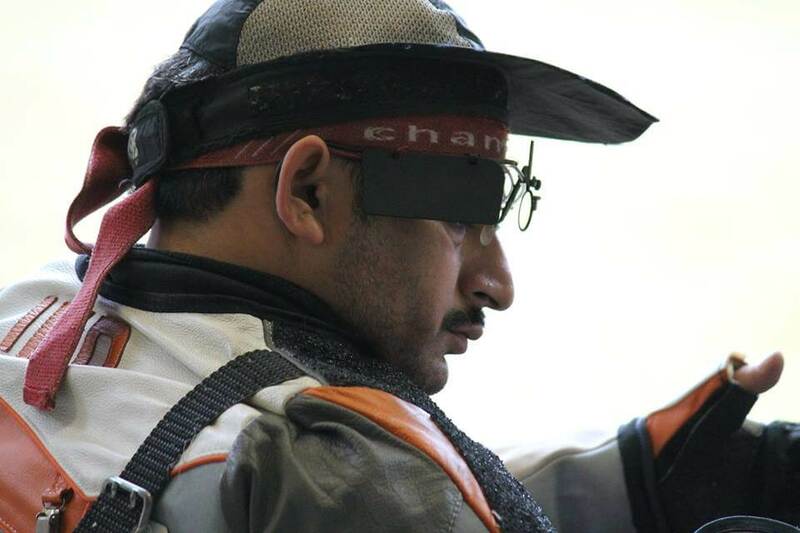 It’s going to be a very long day for the 44-year-old Naresh, at the Dr. Karni Singh Shooting Range, as he will be participating in four events — 50m Rifle Prone Mixed (R6) – 9 AM to 10:15 AM, 50m Rifle Three Positions (R7) – 11:15 AM to 2:30 PM, 10m Air Rifle Standing (R1) – 3:15 PM to 4:45 PM and 10m Air Rifle Prone Mixed (R3) – 5:30 PM to 6:45 PM — in one day. “I am very thankful to the High Court for giving me a chance to prove myself. Although it will be an extremely difficult task to participate in four events in a single day but I will still try and give my best and make it to the World Shooting Para Sport Championship,” said Naresh. Naresh was the first paralympian from India to book a berth for the 2016 Rio Paralympics. He has featured in every Paralympics since 1996, missing out only in Athens 2004. Naresh had his best finish in 2008 Beijing Paralympics, where he finished 5th.